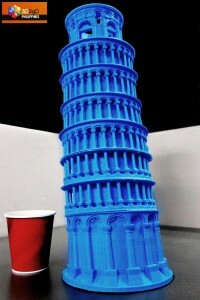 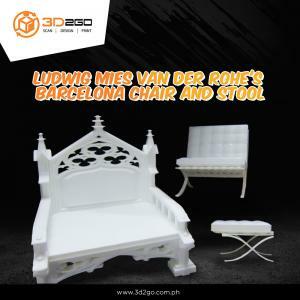 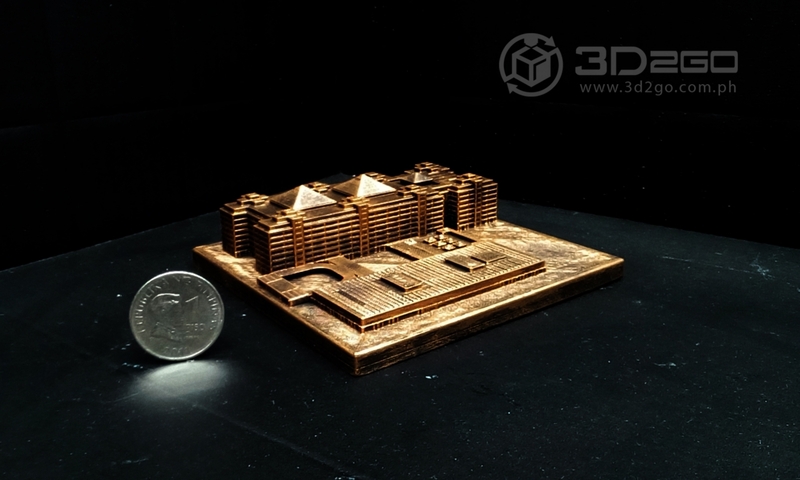 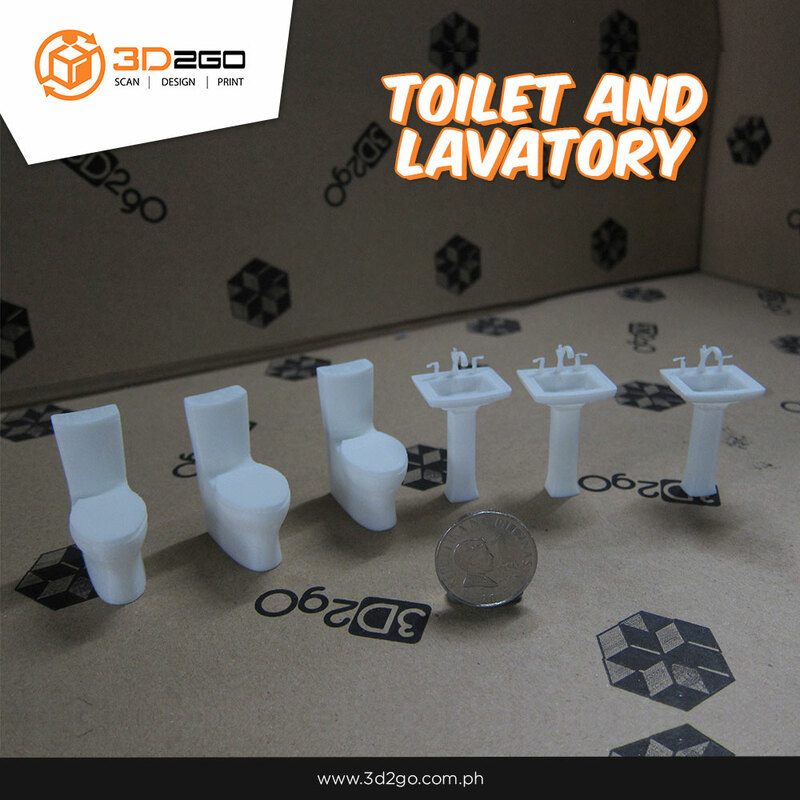 3D2Go Product Gallery: 3D Printing Almost Everything! 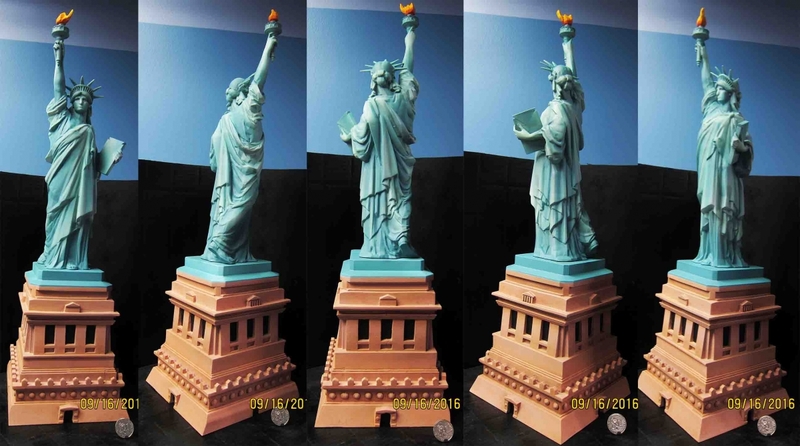 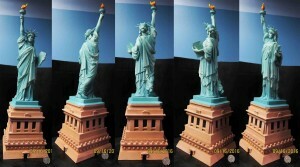 Check out our gallery of 3D printed models and finished products we have created for our clients and for store display. Feel free to browse our product gallery and learn several 3D printing applications that may be useful to your 3D printing projects and requirements in the future.